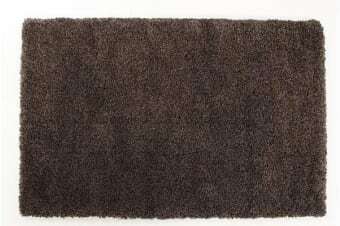 These ultra dense shag pile rugs are soft and plush, with colours selected to accent today’s contemporary looks. One touch of these ultra plush rugs and you will understand why we love them so much! 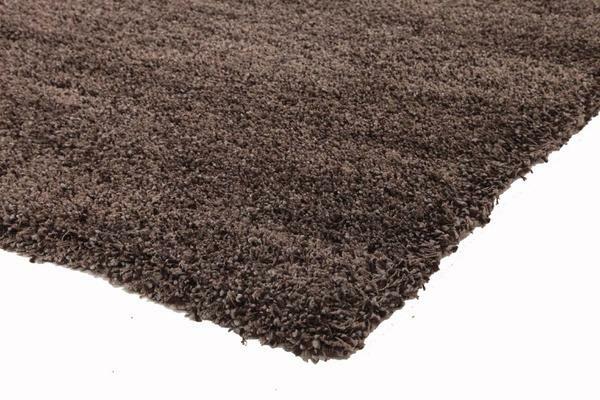 They have a soft, sumptuous pile, terrific for bedrooms, living rooms and family rooms. 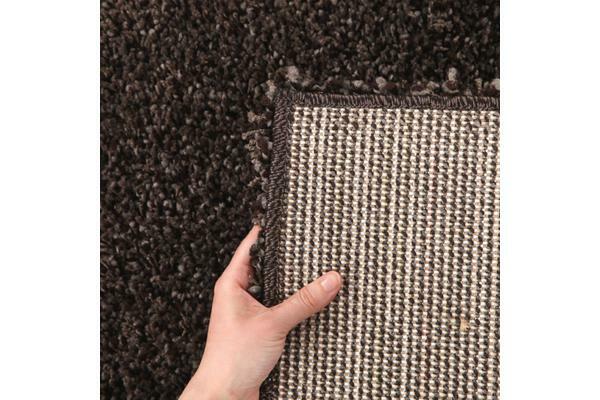 Choose from a variety of ultra contemporary colours so you can turn any floor into an inviting, cozy surface.